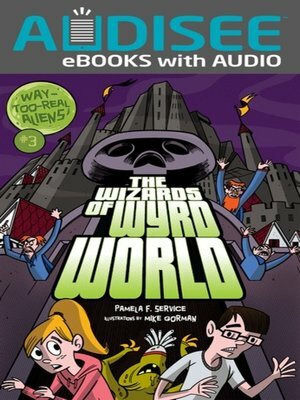 Josh Higgins and his sister Maggie have vowed not to use the alien gizmo that lets them visit other worlds. But when Josh's favorite writer comes to town, the temptation is too much. Along with famous author P.L. Cuthbertson, Josh and Maggie prepare to visit the land of Cuthbertson's books: Wyrd World.